Decorating a home can be a daunting affair – especially if you are a new homeowner. This is why engaging an expert can be a good idea. Not only will it save you time and effort, it will allow you to truly appreciate and enjoy your new digs. If you’re looking to recreate the well-styled interiors seen in the pages of magazines, Arete Culture can help. 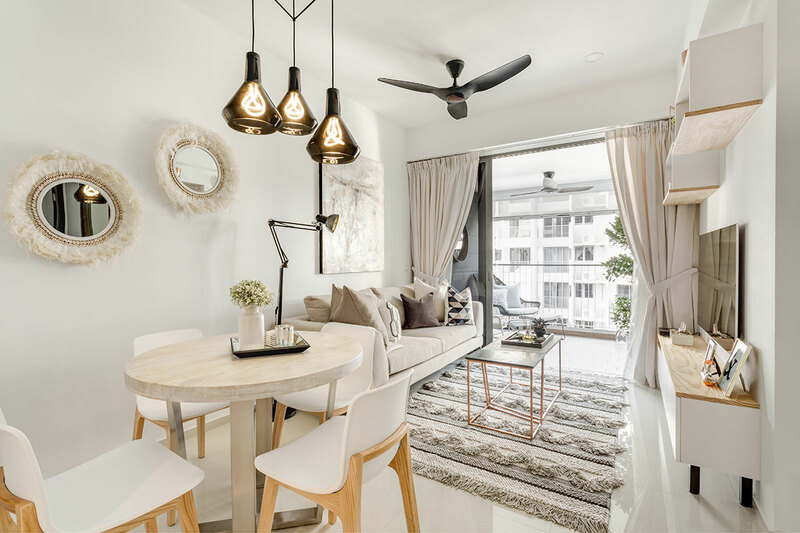 The award-winning interior design company offers styling services big and small as well as custom-designed pieces to help you realise your dream home. From single room updates to complete home makeovers, Arete Culture will help you transform your home into a functional and beautiful sanctuary. Employing a process that involves methodical and conscientious planning prior to the physical transformation, experienced stylists at the company will be able to style and set up your space in under 50 hours. 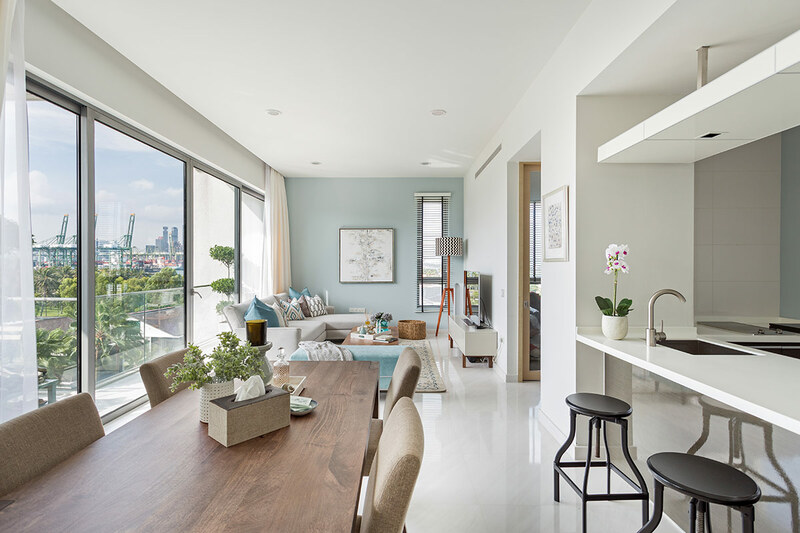 Having been around for 8 years, the team is also able to provide a one-stop solution for its clients, working closely with industry partners to oversee end-to-end renovation works, form reworking floor plans to window finishes. Not only that, most of Arete Culture’s projects are completed within an afternoon, with larger homes taking up to 2 days to install. From single room updates to a comprehensive home makeover, Arete Culture can help you achieve the home of your dreams quickly and affordably. Arete Culture’s home styling service includes a complimentary first consultation at your home to better assess the environment and discuss your design challenges. Stylists will then develop a plan incorporating functionality, aesthetics, existing furniture pieces and spatial flow. The next step involves furniture shopping and customisation. Once the required items have been ordered, the team spends an afternoon putting together the space. The entire process – from design and shopping to installation and clean-up – is done by the stylists, so the makeover remains as fuss-free as possible for homeowners. 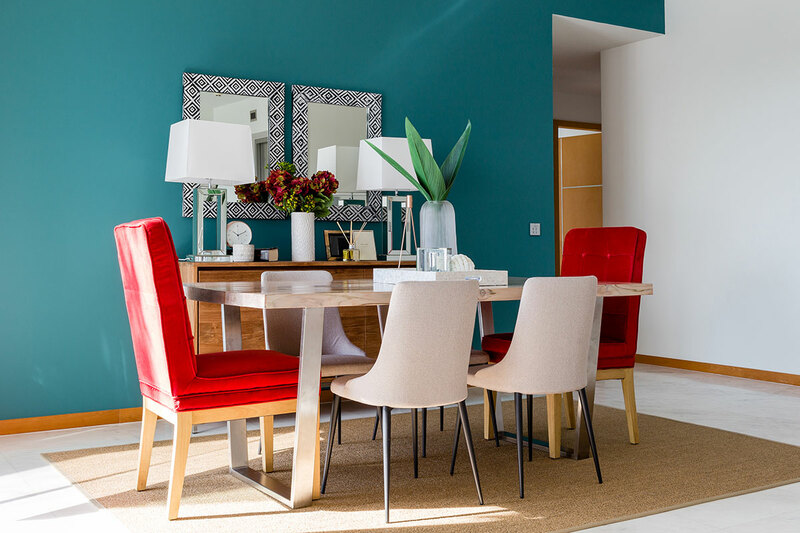 If you are looking to refresh just a small part of your home, Arete Culture offers a streamlined service called “Design in a Day” that aims to offer quick and affordable styling services that will optimise your space while bringing a clear design vision to the home. Priced at $900 (excluding furniture and accessories) the service is best for those looking to refresh a targeted area of their home or to sample Arete Culture’s services before committing to a full makeover. Arete Culture’s “Design in a Day” service lets you transform a small part of your home in an afternoon. The design team begins the process with a consultation at the selected space to address important aspects of the makeover such as the functionality of the room and to view existing pieces they can work with. They will then develop a makeover plan using furniture pieces and accessories from Arete Culture’s extensive range. You then head into their showroom to shop the look with your stylist before heading back for the installation. The entire process spans 6 hours and can be completed within 1 to 3 days. On top of providing styling services, Arete Culture is a one-stop solution for customised furniture and home accessories. Carrying a wide range of international furniture brands as well as 2 in-house labels, its showrooms are stocked with a well-curated selection of timelessly chic furniture and accessories. 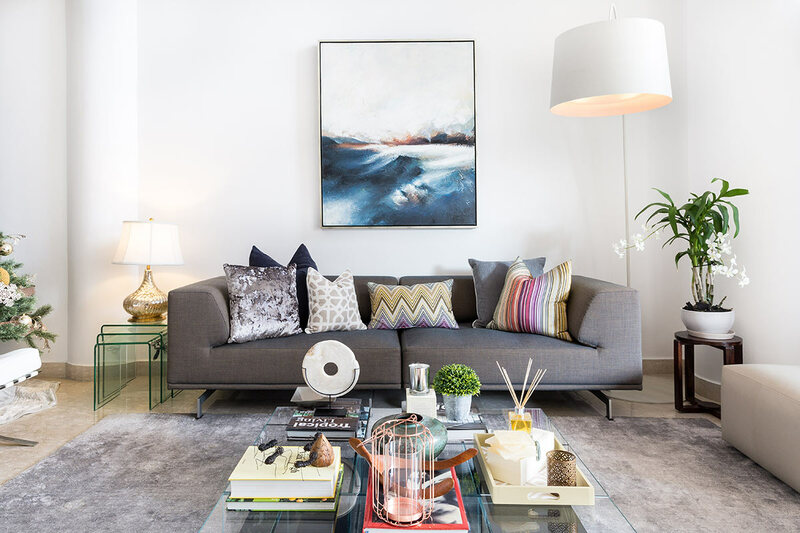 Arete Culture’s in-house label, the Luxe Hotel Collection, offers a diverse range of home accessories and soft furnishings sourced and designed by the company’s stylists. Inspired by jet-setting adventures of the well-heeled, the collection is modelled after the style of boutique hotels – that is, modern, classic but never run-of-the-mill. On top of offering a well-curated selection of international furniture brands, Arete Culture offers its own in-house furniture labels. Its second label, the Bespoke Boutique Collection, is Arete Culture’s in-house line of furniture that is made, assembled, and/or finished in Singapore by a team of dedicated carpenters. Frustrated by the standard lead times of 6 to 8 weeks stipulated by major furniture retailers and the limited customisation options available, the Arete Culture Group put together a collection of furniture pieces that is affordable and highly-customisable. Typical turnaround time for pieces from the Bespoke Boutique Collection is 3 weeks from the date of product finalisation. All products are delivered straight to your doorstep within this period. Arete Culture’s furniture customisation service can help you create the ideal piece for your space. This post was brought to you by Arete Culture. Click here to find out how you can win a set of Cochine accessories worth $200 from Arete Culture.